If you tuned in on Monday, you'll know from that post Eight Interior Designers to Follow that I'm doing a three part series on the blog this week culminating with a design plan to refresh our bedroom. Monday, I "introduced" you to some seriously talented ladies whose design has been inspiring me, and today I'm sharing a fabric that has been inspiring me. First, though, I'll note that my design style has really evolved in the last year or so. While still a fan of bright colors and bold prints, I've found myself more attracted to neutral palettes where bright and bold serve simply as "pops" rather than taking center stage. When thinking to design in my own home, an overly loud space feels a little overwhelming and exhausting. This especially rings true to me when thinking of a bedroom. You can take a peek here at my current bedroom decor. 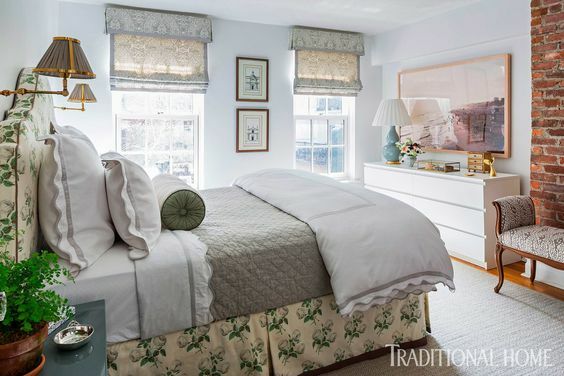 Don't get me wrong, the bright ikat paired with the ultra traditional trellis does make my heart flutter, but, what it doesn't do is evoke calm, relax, rest...things I find to be pretty crucial in a bedroom. 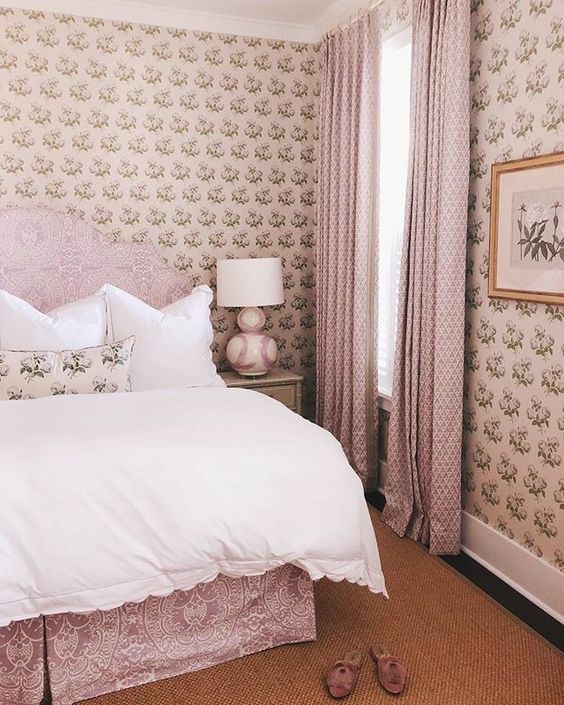 The good news is that our base - white matelasse bedding (similar coverlet and shams) with trellis shams and bedskirt (fabric here) - are classics that will stand the test of time. The rest are just accessories that can be easily switched out with mood or style evolution over time. And I've given a lot of thought over the last several months to how I want to update those accessories. Don't fret, pattern play will still be be a part of the overall scheme, it will just be more subdued and subtle. One pattern I've kept going back to is Colefax and Fowler's classic Bowood chintz. While it's definitely having a moment right now, it is undoubtedly timeless and as the photos below show, truly versatile. 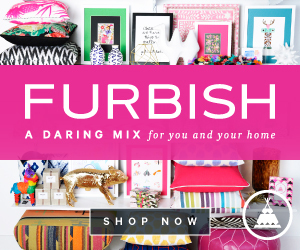 Whens scheming my bedroom plans, accent colors I considered were pink and lilac. I think I've decided on pink, but this bedroom belonging to the stylish Julia Engel does lilac so well. I love, love, love the Bowood headboard and bedskirt and those bed linens are so cute! Those sconces are fab, too, while we're at it! 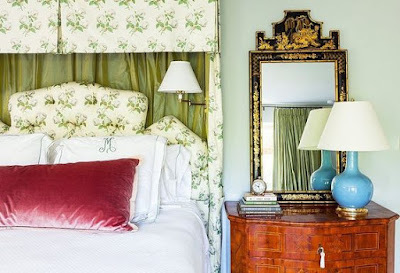 The Bowood headboard and canopy! The luxe velvet pillow! The lamp that looks nearly identical to my bedside lamp! Swoon! 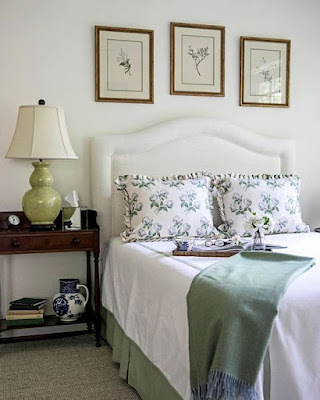 This space by Clary Bosbyshell, who was featured in my post, on Monday is so cozy and calm. 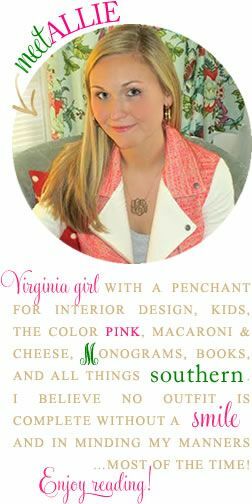 (also perfectly pink) Quirk Hotel and Quirk Gallery. I can't wait to show you the vision I have on Friday for Bowood in our bedroom! Are you a fan of chintz and Bowood? Or do you prefer more modern fabrics? Love love love! I feel like you can't go wrong with this. Sidenote - I finally stayed at the Quirk a couple of weeks ago for a friends bday weekend and we absolutely loved it!